Tarun Gupta August 30th, 2017 Mobile Marketing no comments. 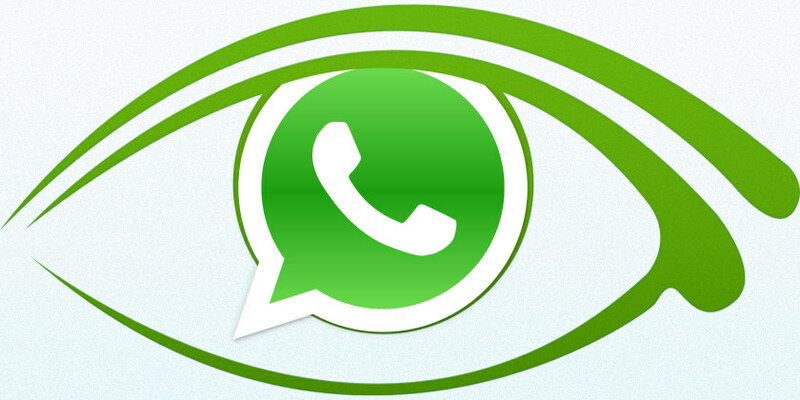 WhatsApp, the Facebook owned messenger has finally started exploring ways to monetize the platform. The company is currently testing a new 'verified business profiles' feature with select group of Android users. The feature is expected to be rolled out for all users over a few weeks. 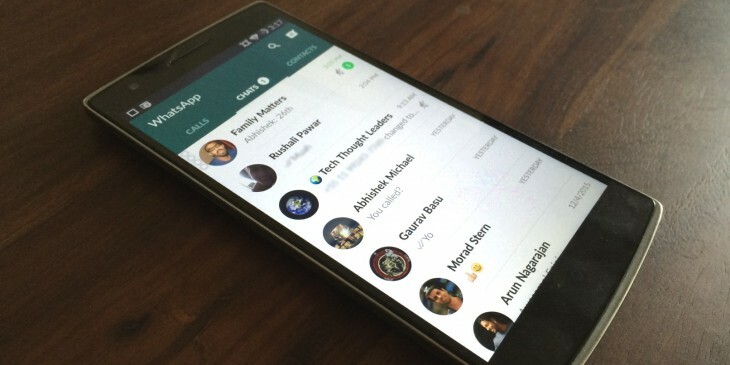 The feature is one among those many features that WhatsApp has added in its feature list. With the move, WhatsApp joins the league of Facebook, Instagram and Twitter, where users are allowed to create verified profiles. The step is being seen as WhatsApp's attempt to create a convenient communication link between businesses and users on the platform. 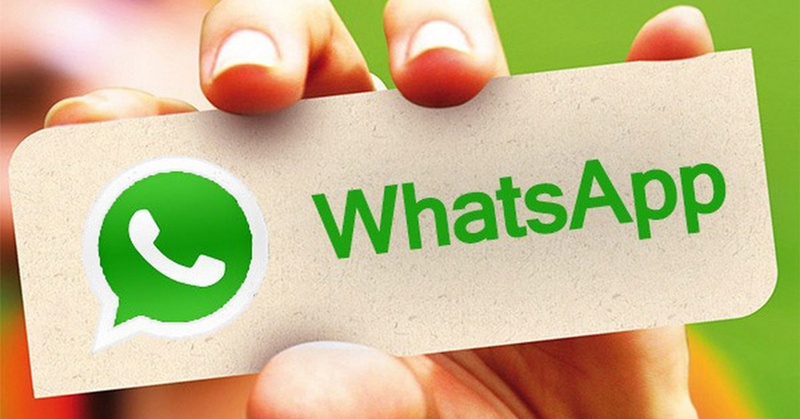 WhatsApp answered many pertinent questions related to this update via an FAQ post. If WhatsApp is to believed, many business accounts have already been verified and several others or in the queue of approval. Once verification completes, a business brand receives a green badge with white tick mark next to a contact's name. The badge indicates that the contact has been verified by the company as a business profile and is trustworthy. A conversion between a user and the business will be shown in Yellow color inside a chat. You can't delete these messages, however, you'll have an option to block the contact from bothering you any further. If the contact is already in your address book, its display name would be one you have saved it with. In case of anonymous business entities, you will see the name the contact has chosen for itself inside the app. As per the company sources, the 'verified business profiles” feature is under testing and limited to a small number of businesses participating in a pilot program. Chinese tech portal WABetaInfo first spotted the feature. 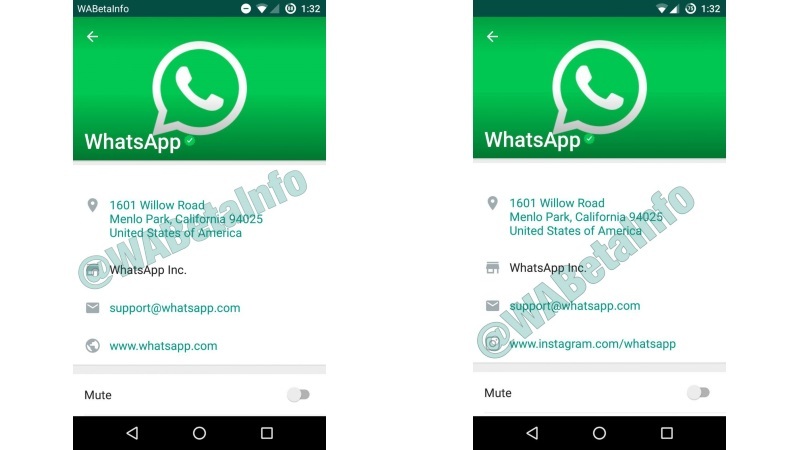 They said that with the release of 2.17.285 version of the Android beta app, WhatsApp is rolling out this feature which will enable users to view a business account and other information related to it. WhatsApp's technical team updating its servers to improve the contact synchronization so that you should not download or store the contact in your address book if it's already saved there.